One-bedroom apartments with a car space attached are becoming a rarity in Sydney as planners impose tight controls on the provision of parking in new blocks and developers slash their building costs by reducing the number. And the big winners are the car share companies like GoGet who now operate about 120 vehicles across 50 developments in Sydney, Melbourne, Brisbane, Adelaide and Canberra. “Parking adds a lot to the cost of a unit and helps drive up the cost of housing,” says Josh Brydges, GoGet’s locations and transportation planner. “Our stance is that parking is an important factor in any discussion about affordability, but not one that often gets discussed. 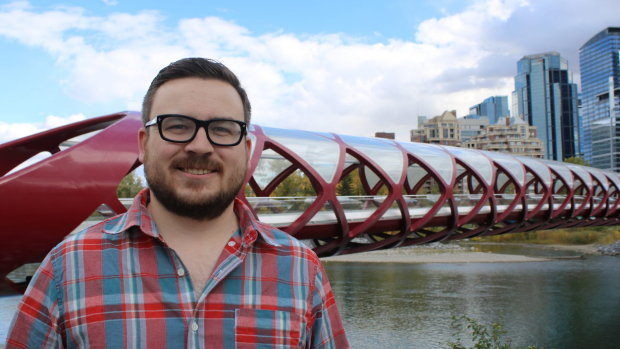 Josh Brydges, GoGet’s locations and transportation planner. Urban Taskforce Australia CEO Chris Johnson says that today it’s becoming increasingly common for developers to allocate only 0.6 of a car for each two-bedroom apartment, meaning that for every five two-bedders there are only three spaces up for grabs. For one-bedroom units, that figure is even less – or set at zero. “Where apartments are close to good public transport, especially near the new Metro rail, a lot of renters and owners are reasonably happy not to have a car, especially with the rise of car share companies like GoGet and Uber,” Mr Johnson says. “They’re changing people’s need to own a car. “The cost of providing car spaces, particularly underground, is very expensive too, which adds to the cost of apartments and makes them less affordable. Buyers will often prefer the choice of an apartment without a car space for a lesser price. Not all one-bedroom apartment buyers are happy with the trend, however. 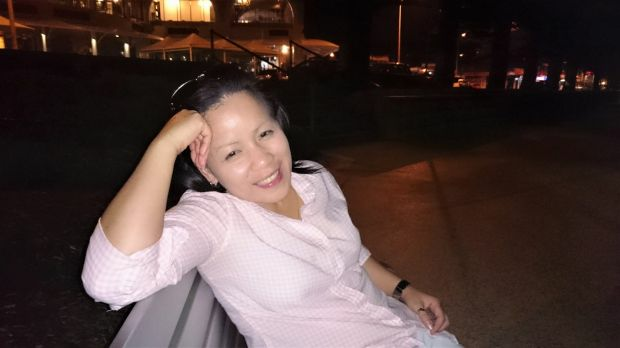 IT worker Vanessa Saenebouttarath, 42, searched for months until she could finally find a one-bed apartment on offer with a car space. “These days, they are quite a scarce thing to come by,” she says. “I looked all around Zetland, Waterloo, North Sydney, Chatswood, Turramurra … everywhere … and I couldn’t find anything with one bed and parking. In the end, Ms Saenebouttarath, who lives in Prestons in the west and works in North Rocks, finally managed to find one at The Uptown development in Roseville, where one-beds with parking sell from $749,000. The 220-unit complex by CWG Development and Longton Capital will be finished in November. Some developments, however, are now even being designed to be completely car free, such as the 20-unit Nightingale project in Melbourne, with the developers having a waiting list of over 800 would-be buyers for future projects. IT worker Vanessa Saenebouttarath searched for months until she finally found a one-bedroom apartment with a car space. Other developers are separating parking from apartments, and then offering spaces individually for up to $100,000 extra, says David Holden of urban design consultancy Kinesis. “Then they often find people saying they don’t want to spend that much. In the meantime, many new apartments, particularly in Sydney’s inner city, eastern suburbs, inner west and lower north shore, are being built with share car pods to lessen the demand for parking from individual cars and unit owners. With Central Park at Chippendale and Trio at Camperdown starting the trend, the most recent additions include Eve Apartments in Erskineville, Flour Mill in Summer Hill, Aqua Apartments in Bondi Junction and Air Apartments in St Leonards. Increasingly, however, even developments further afield are including car shares, such as Wharf Square in Gladesville and Shout Ridge in Lindfield. “Our research is now showing that in inner city Sydney, we have a higher percentage of share cars than in cities like San Francisco which is often held up as the most advanced transport model,” says Committee for Sydney director of advocacy James Hulme. The cost of providing car parking is certainly increasing, especially if underground excavation is necessary or on awkwardly-shaped infill sites. Transport Consultancy Phillip Boyle and Associates puts the cost at up to $60,000. 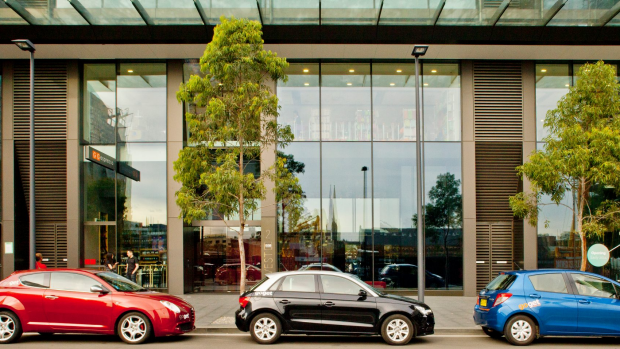 The NSW Land and Environment Court, in a judgment last year about an appeal against the refusal of permission for an apartment building in Botany partly on the basis of not enough parking, said it accepted that a car share vehicle replaces 10 to 12 private cars. 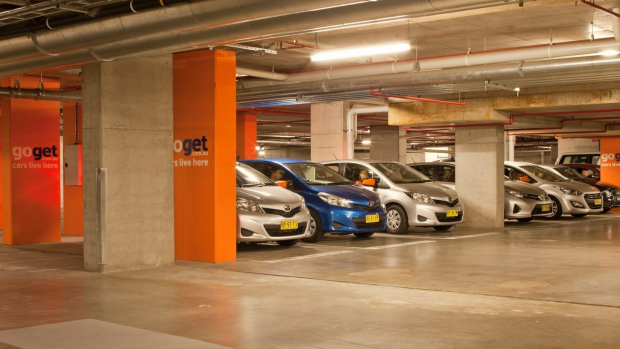 Nearly 31,000 residents and businesses in Sydney have joined either GoGet or Hertz 24/7 to pick up from close to 700 allocated parking spaces.